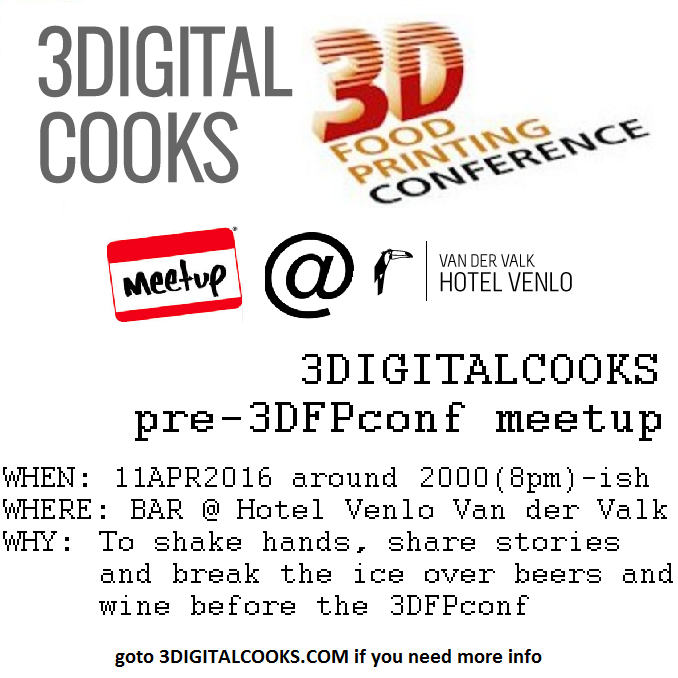 You’re Invited: pre-3D Food Printing Conference MEETUP! 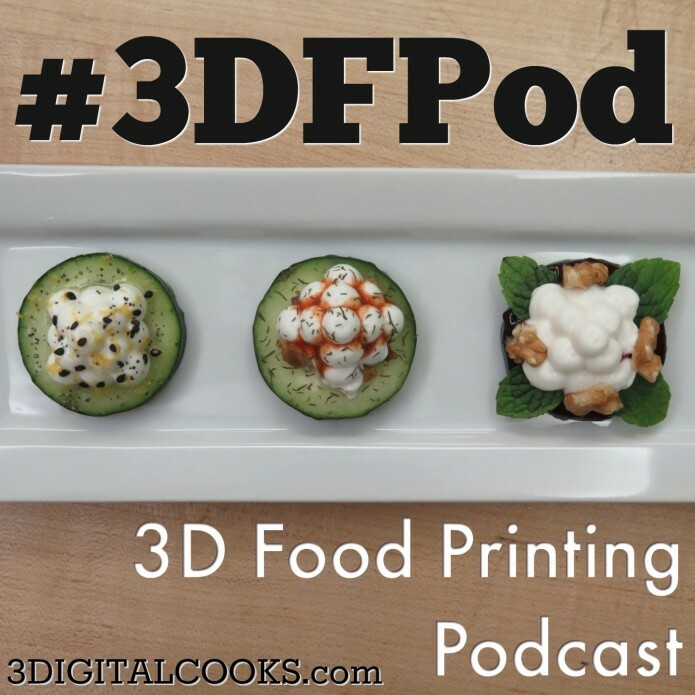 It’s that time of year again.. 3D Food Printing Conference time! Unfortunately Luis will not be joining us this year 🙁 but I’ll be there repping 3DC to the fullest! Let’s start the couple days we have together off right.. geeking out over 3DFP with some beers. Same place, same time (I believe) as last year.